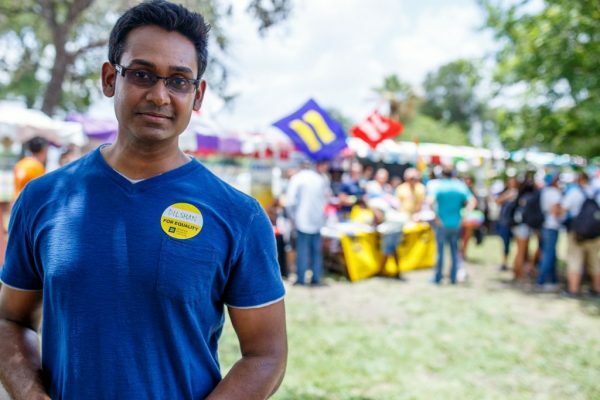 The Fiesta® San Antonio Commission Inc. is a nonprofit, volunteer, self-supporting organization that plans, promotes, coordinates, and preserves Fiesta® San Antonio through support of its Participating Member Organizations in presenting a safe, educational, annual celebration of the diverse heritage, culture and spirit of San Antonio for its residents and visitors. 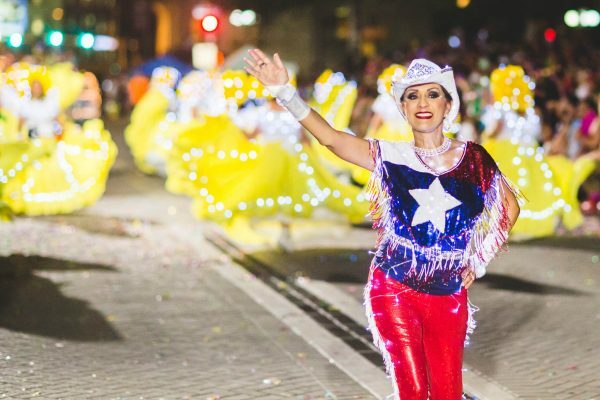 Fiesta® San Antonio started in 1891 as a one-parade event as a way to honor the memory of the heroes of the Alamo and the Battle of San Jacinto. 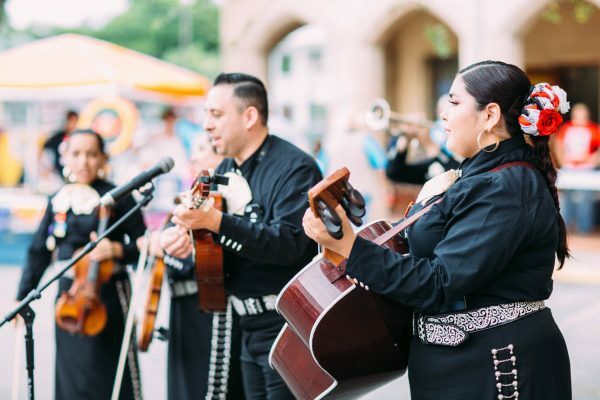 That historic commemoration still takes place, but for more than a century, Fiesta® has grown into a celebration of San Antonio’s rich and diverse cultures. 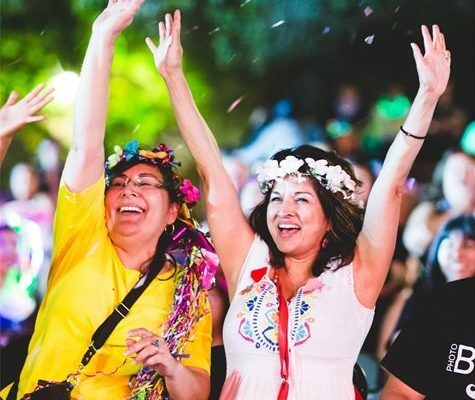 Fiesta® has evolved into one of this nation’s premier festivals with an economic impact of more than $340 million for the Alamo City. 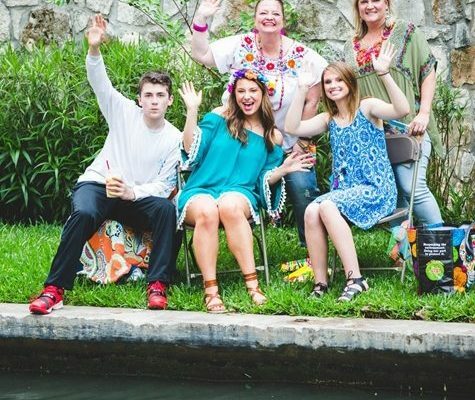 Funds raised by official Fiesta® events provide services to San Antonio citizens throughout the year. 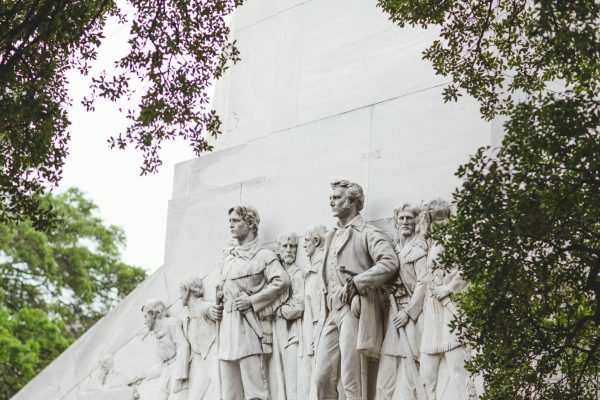 In 1891, a group of women decorated horse-drawn carriages, paraded in front of the Alamo, and pelted each other with flower blossoms. 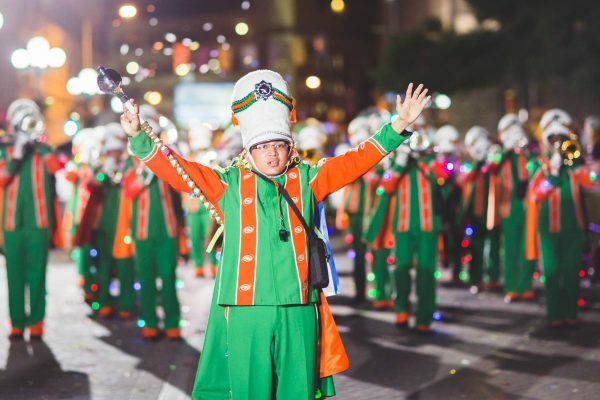 The parade was organized to honor the heroes from the battles of the Alamo and San Jacinto and is known as The Battle of Flowers Parade. 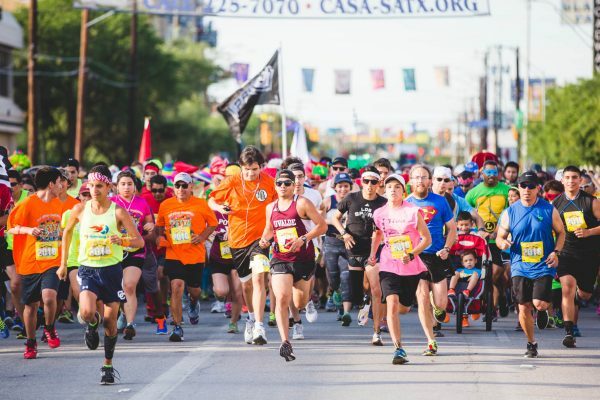 Since 1959 the Fiesta® San Antonio Commission has coordinated the Fiesta planning activities of 100 local nonprofit organizations and the more than 75,000 volunteers it takes to make Fiesta San Antonio a real Texas-sized festival. 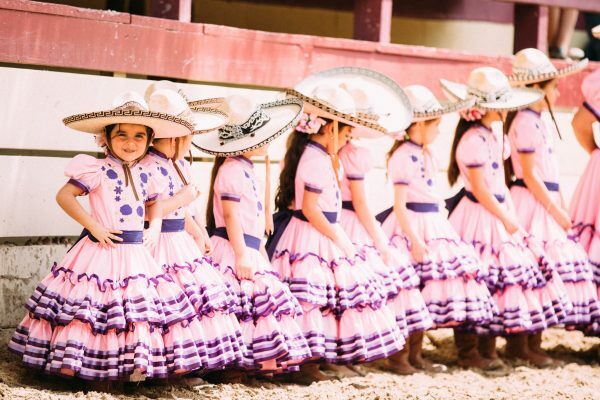 Click here for full history of Fiesta San Antonio and learn more about our long-standing traditions. 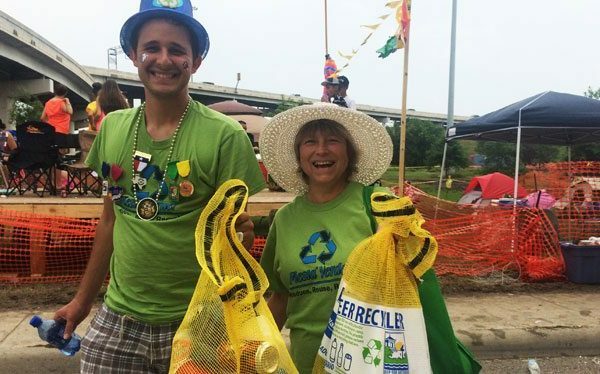 Led by a volunteer board that includes community leaders and representatives from its nonprofit member organizations, the Commission works year-around to coordinate the thousands of details and day-to-day tasks essential to planning and executing the citywide celebration. 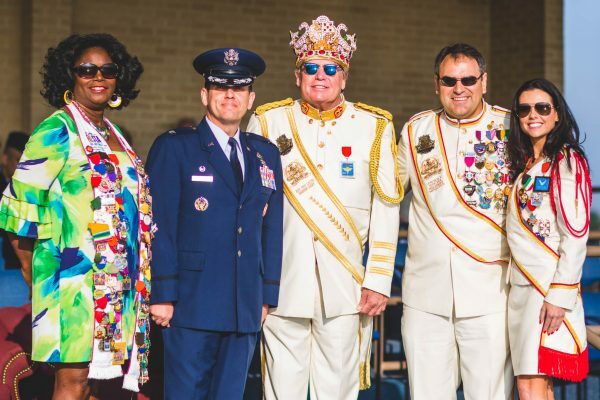 The Commission acts as the liaison among participating member organizations, military participants, and City of San Antonio to provide services essential to produce Fiesta San Antonio year after year. 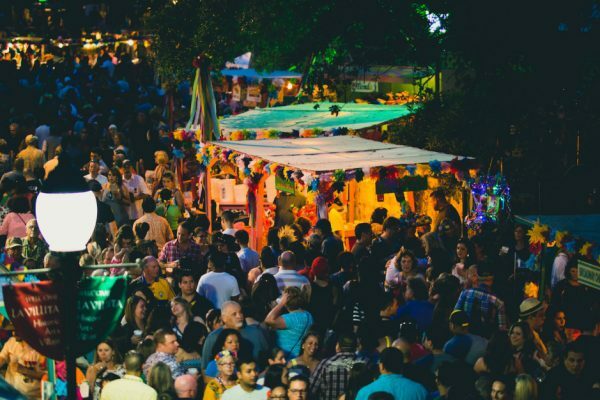 The Commission promotes Fiesta® San Antonio regionally, nationally, and internationally, and the festival has become a popular attraction for visitors from far and wide. 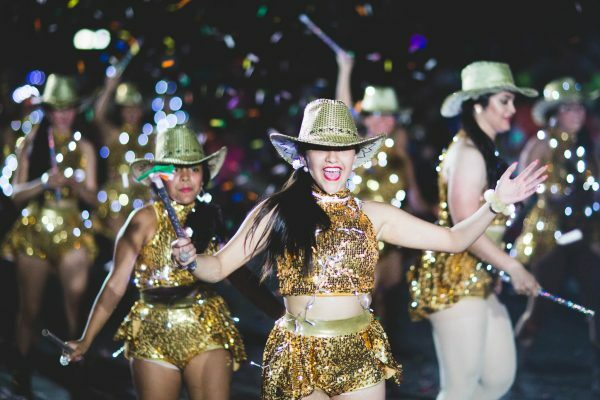 Some 3.5 million party-goers enjoy Fiesta San Antonio. 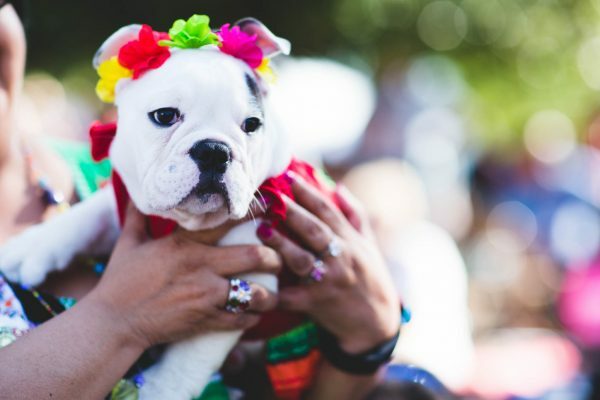 More than 20 percent of Fiesta-goers travel from across the state, the nation, and even the world! 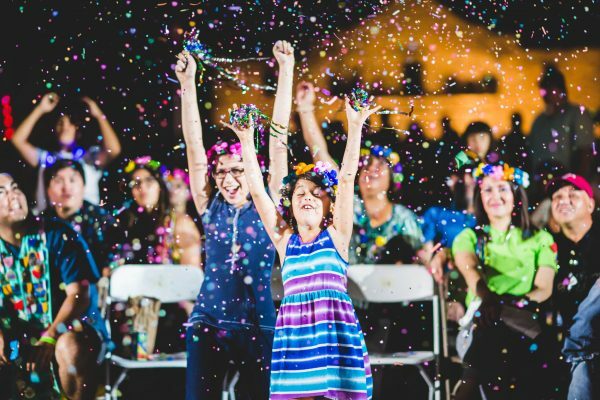 One of the most important functions of the Fiesta Commission is the funding of Fiesta events that are not financially self-supporting. 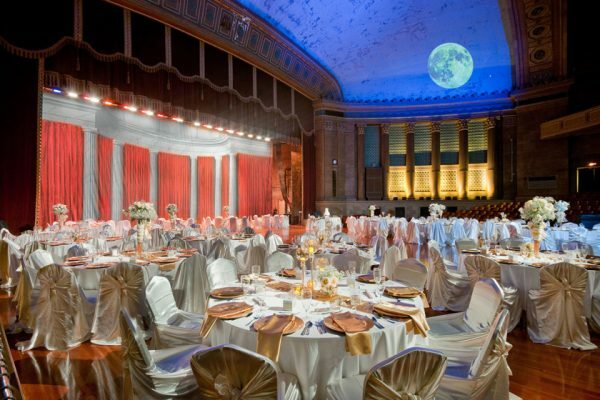 In 2012 the commission provided some $375,000 to the participating member organizations that sponsor such events. The commission itself is funded entirely by the private sector and receives no governmental funding. Instead, it relies heavily on membership dues, retail sales and corporate participation to remain self-sustaining. 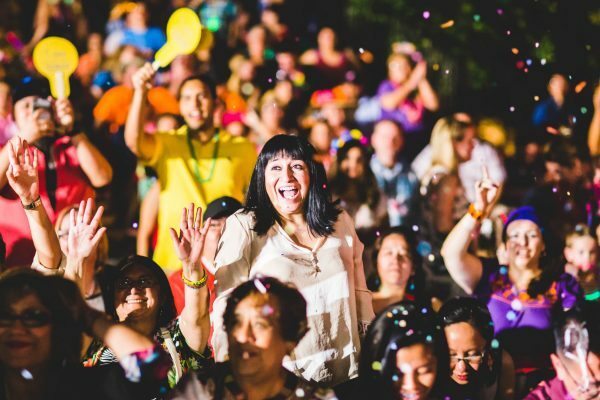 Some 2.5 million party-goers enjoy Fiesta® San Antonio. 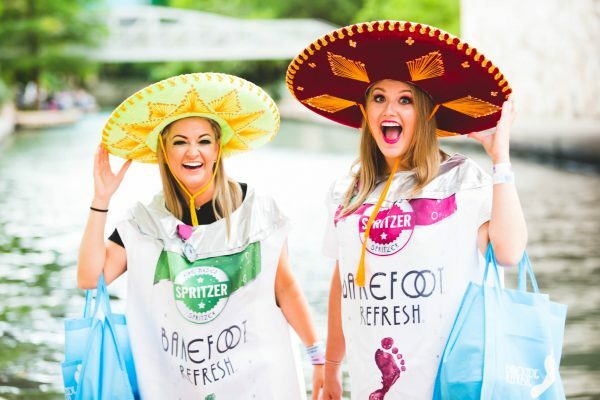 More than 20 percent of Fiesta-goers travel from across the state, the nation, and even the world! 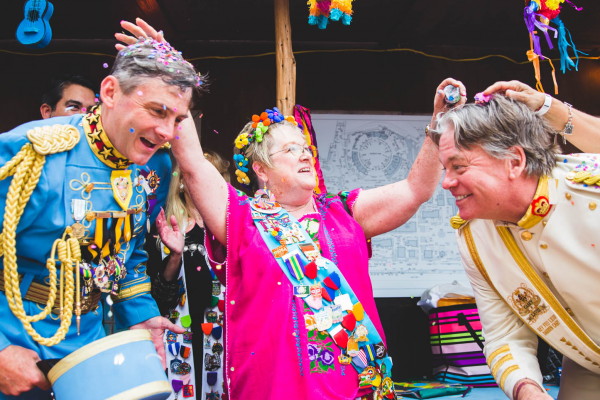 One of the most important functions of the Fiesta Commission is the funding of Fiesta events that are not financially self-supporting. 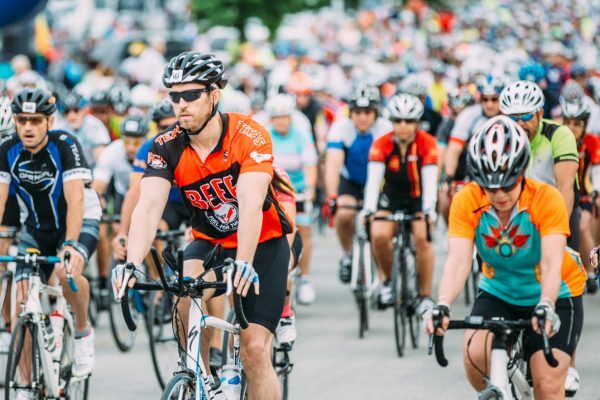 In 2019 the commission provided nearly $600,000 in funding and support to the participating member organizations that sponsor such events. The commission itself is funded entirely by the private sector and receives no governmental funding. Instead, it relies heavily on membership dues, retail sales and corporate participation to remain self-sustaining. The commission also supports other local nonprofit groups like Scout troops, PTAs, civic clubs and others through parade street chair sales. 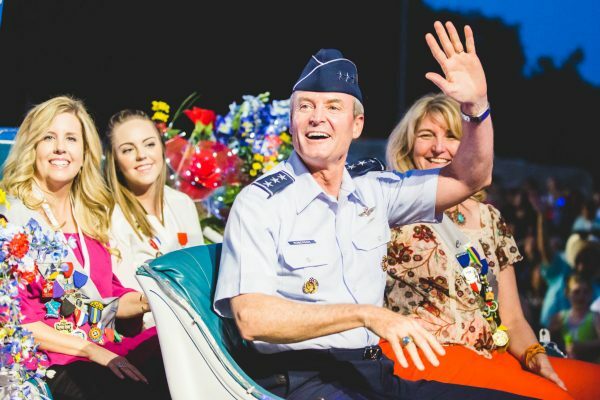 These 100-plus groups can raise thousands of dollars each year–about $600,000 combined for the Battle of Flowers® and Fiesta Flambeau® parades. 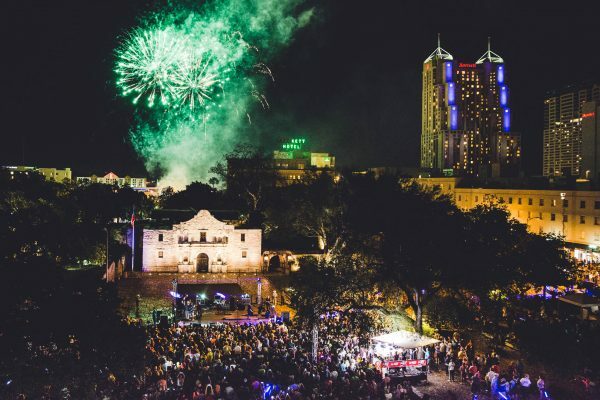 For more information about how Fiesta impacts the Alamo City, follow the links below. 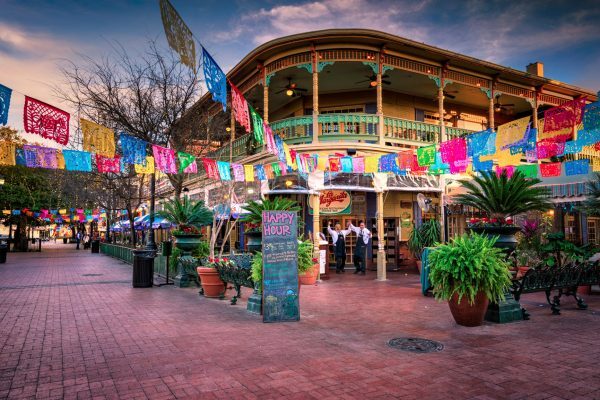 The information showed that Fiesta San Antonio generated an impact of some $340 million for the local economy. 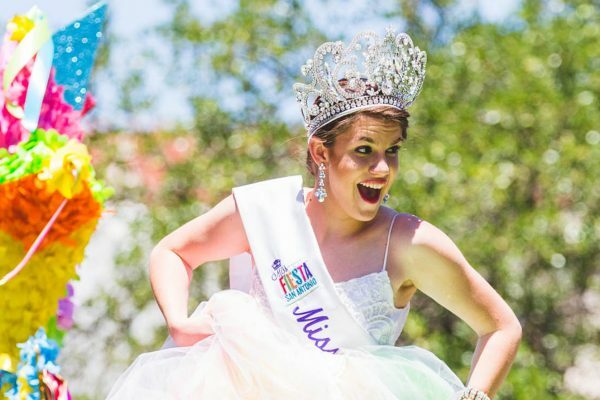 Every official Fiesta event that takes place during Fiesta each April is sponsored by a local nonprofit or military organization.